"There have been a variety of scanning activities, which is a preamble for potential intrusion activities, as well as some attempted intrusions at voter registration databases beyond those we knew about in July and August," FBI Director James Comey told the House Judiciary Committee on Wednesday. 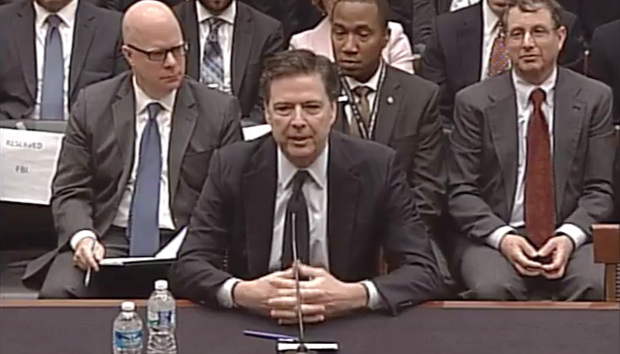 Comey said that the systems that could be at risk were the voter registration systems that are connected to the Internet. The vote system in the U.S., in contrast, is hard to hack into “because it's so clunky and dispersed,” he added. He advised states to get the best information they can get from the Department of Homeland Security and ensure their systems are tight as there is "no doubt that some bad actors have been poking around."